In a world of mobile technology and instantaneous updates, “slow” can make PR pros squirm. However, slow PR is the way to go. Slow PR blends traditional public relations with digital tactics. If just hearing “slow” brings on a bout of FOMO, think of slow PR as efficient, highly targeted and effective media relations. 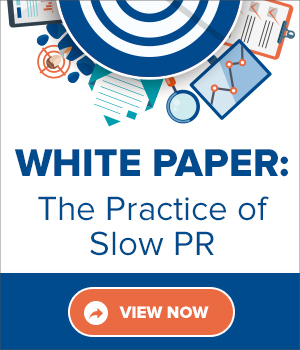 Our newly released white paper, “The Practice of Slow PR: How to Build Relationships With Reporters & Secure Media Coverage,” shows how a methodical approach to PR accounts for our fast-paced social world and its always-churning news cycle. The key to slow PR success is an investment in data, storytelling and relationships. With these, you will better target your media outreach, helping you win high quality media placements and reach more of your target audience. Just like your content marketing, social media and measurement efforts, slow PR isn’t a uniform practice, but the following tips should provide some direction. To better understand your audience, use analytics, marketing automation software and customer relationship management (CRM) tools. This will allow you to segment your audience by demographics, behavior and interests and how they interact with your brand. Having these insights will help you develop stronger PR campaigns and target the ideal reporters and outlets. 2. Act as a resource to others. As easy as it is to get tunnel vision and only focus on your brand, it often pays to take a broader look. If you find a breaking news story that would appeal to a reporter with whom you’re trying to build a relationship, let them know. They will remember the kindness and may reciprocate in the future. Just as it’s beneficial to invest in better understanding your audience, the same is true for PR. Knowing the reporter makes it easier to pitch to them. 4. Stay short and sweet. Respect how little time a reporter has. Aim to limit your pitches to a couple sentences that explain why your pitch is relevant to the reporter’s audience and what they stand to gain from covering it. What good is slow PR for your brand? You have to measure to find out which of your efforts are benefiting from the practice. 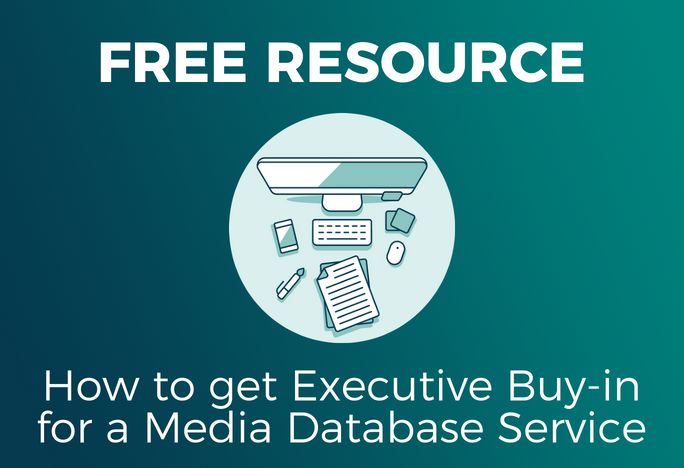 It could result in higher quality or more frequent media placements. Maybe it drives more traffic to your site or requests for leads. Once you have that information, analyze it and take time to adjust to capitalize on strengths and improve weaknesses. 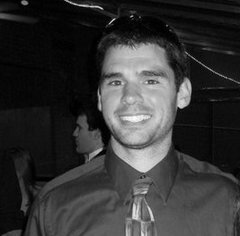 Want even more slow PR tips? Get your free white paper now!